Location: Deerfields, 101 Watagnee Trail, Horse Shoe, NC 28742. 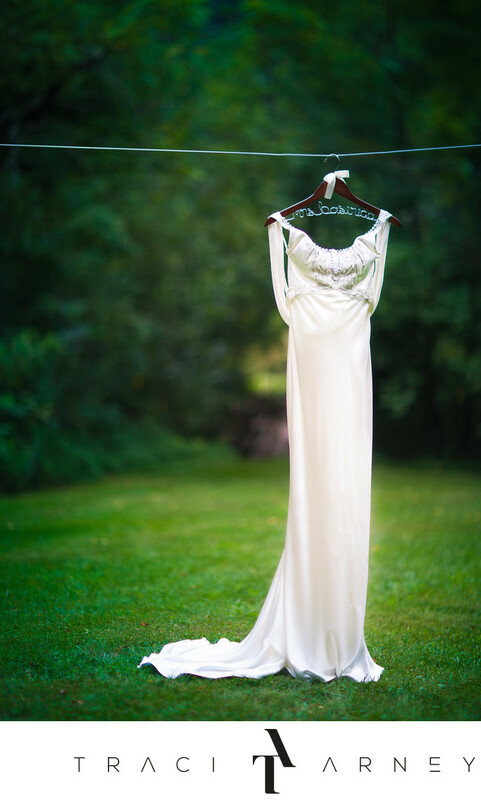 Keywords: Asheville (102), Beth (15), Deerfields (12), Destination Wedding (186), Detail (189), Gown (81), Horseshoe (12), Jonathan (9), NC (636), Transformus (6), Wedding Dress (12). 1/2500; f/1.2; ISO 320; 85.0 mm.